Book a Party BUS for 1 or 2 way transfer from your home to city or hourly booking for multiple pick up locations before heading to the birthday party destination. Call to make a reservation today @ +65 6200 7759 or +65 9895 2595 and make Your Party BUS Booking Now. Want to surprise your teenage kids with something exciting and special for their birthday? 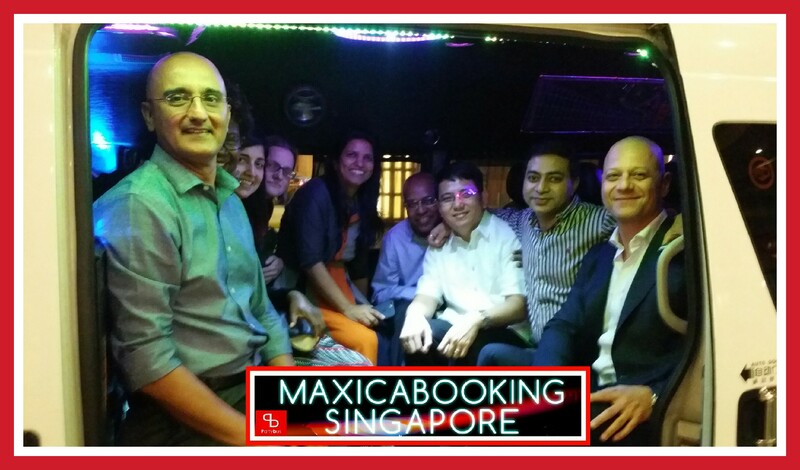 Well one of our customer did just that by booking our party bus for 1 way transfer from their home in the west to town, Clark Quay. The moment their ride arrived with lasers lights and smoke, the kids are shouting with excitement and can’t wait to get onboard. When the door opens and out comes the smoke creating a spectacular effect fit for special events such as birthdays, proms or their bachelor / bachelorette parties. Once all aboard, they have option of playing tunes from our ipad via Spotify and Youtube or simply just connect a phone, bluetooth direct to the party bus high-end sound system and play their own music. After mum are done taking pictures with thoughts of getting a ride for herself and friends on their girls night out 🙂 the kids are off for their Private Party on the Road. This is the thing you looking for? Then why wait, call our hotline +65 6200 7759 / +65 9895 2595 or make online booking for your kid’s coming birthday. There are also customers who engaged us to celebrate their big project win for their company. They round up all their collegues and booked our party bus for an hour disposal. Our driver takes them for a drive around town and they enjoyed themselves to the max! Most of our new customers has come back to us for more party bus bookings after, becoming our regular clients now! 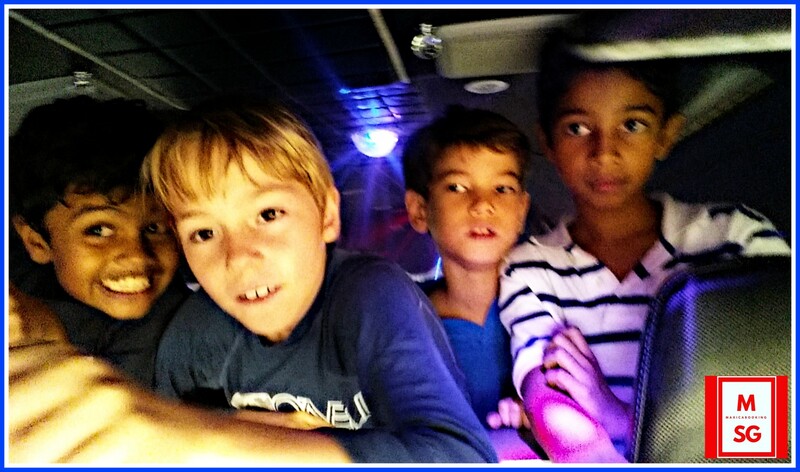 This entry was posted in Party BUS, Party Bus Services and tagged birthday limo party bus, birthday party bus for kids, birthday party van, disco cab, party bus, party bus charter, party bus for birthday, party bus for events, party bus for hourly booking, party bus hotline, party bus servies, party bus shuttle service, party bus singapore, party bus transfer services. Bookmark the permalink.